The first association undoubtedly appearing in our mind when we hear “Denmark” is Vikings with their non incomprehensible language, which is hard to be understood not to say about to learn it. 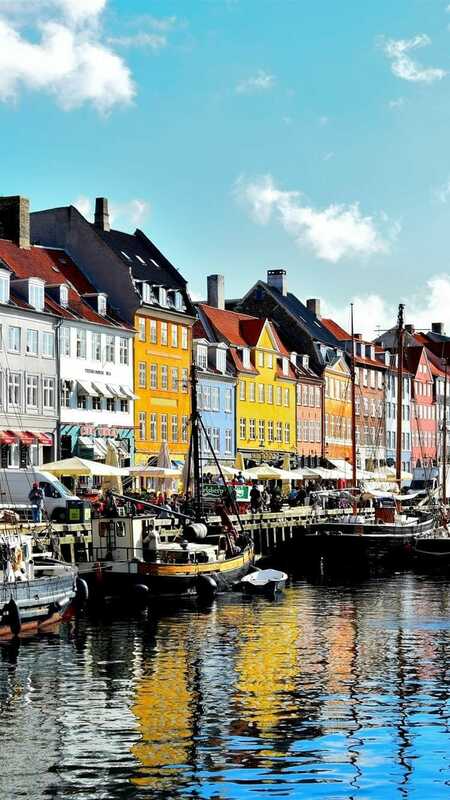 Of course, the major part of Danish people can speak such broaden languages as English or German, but Danish is the only one official language. The basic state documentary is written exactly in this language. Besides, it is spoken in the Netherlands and Germany.